Looking for cocoa cosmetics in Bruges? Chocolalino offers you the most exclusive line of cocoa cosmetics based on the original cocoa butter. Chocolates and cosmetics? Chocolalino knows perfectly how to combine them in their adorable shop and manufactures the most soft and silky lotions made of pure cocoa butter. 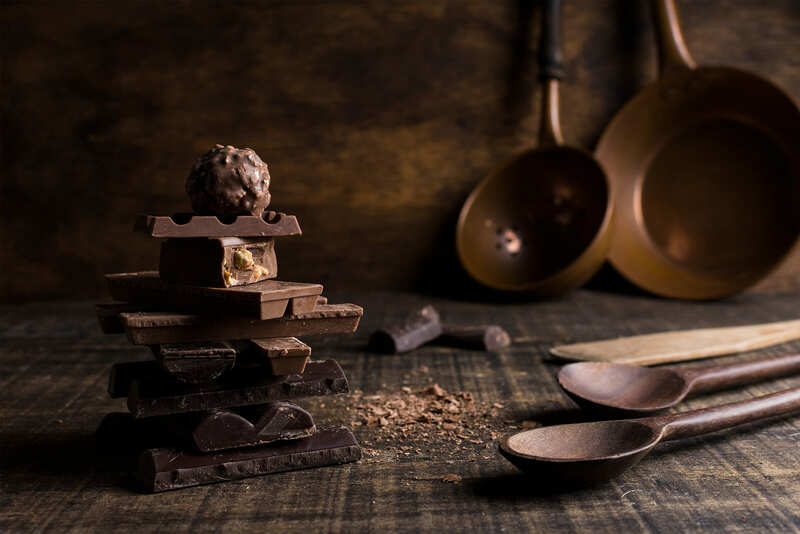 Chocolates, handmade meringues and cocoa cosmetics, we go for the complete sensation! 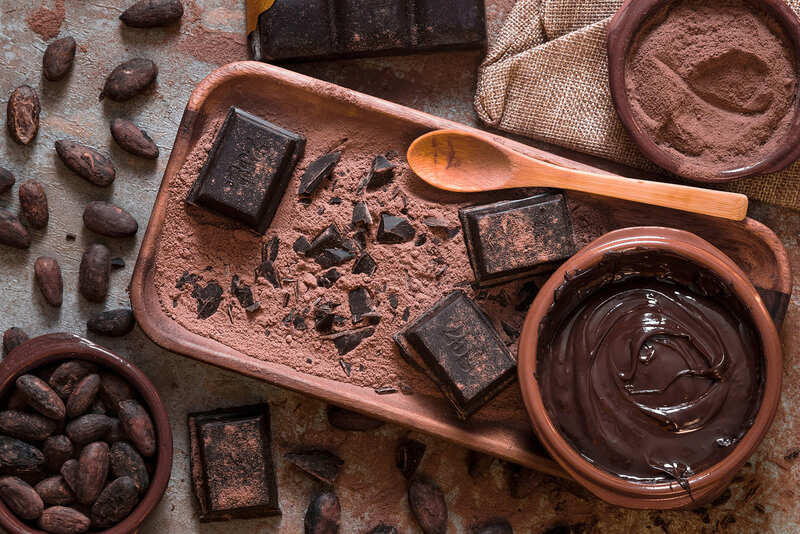 Besides being the main ingredient of chocolate, cocoa is a preferred material for the production of make-up and other cosmetics because of its multiple benefits for the skin and beauty. 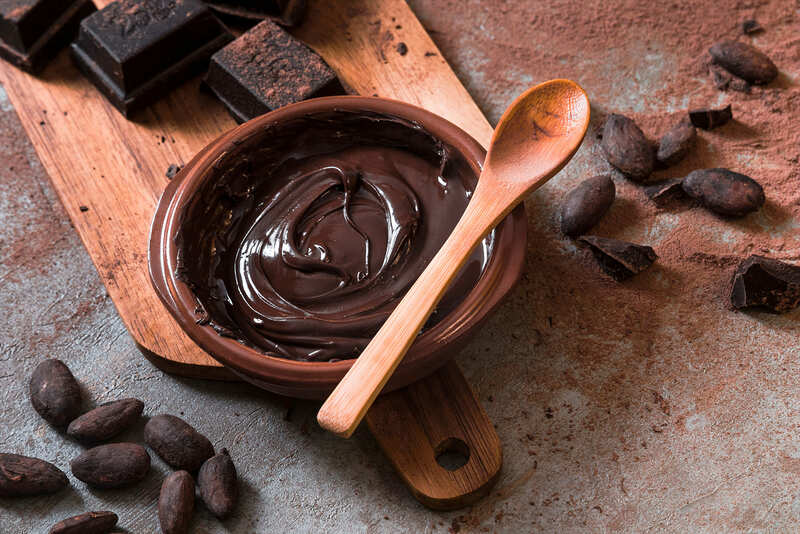 More specifically, cocoa butter – extracted from cocoa beans – contains fatty acids which contribute considerably to skin repair and protection, and gives the skin a smoother, brighter and more relaxed look. Moreover, cocoa butter is high in antioxidants which deeply hydrate the skin and reveal your natural beauty in a subtle way. Did you know that cocoa butter was already used in lotions and creams during the Maya and Aztec civilizations as the secret ingredient for a life-time youthful skin? 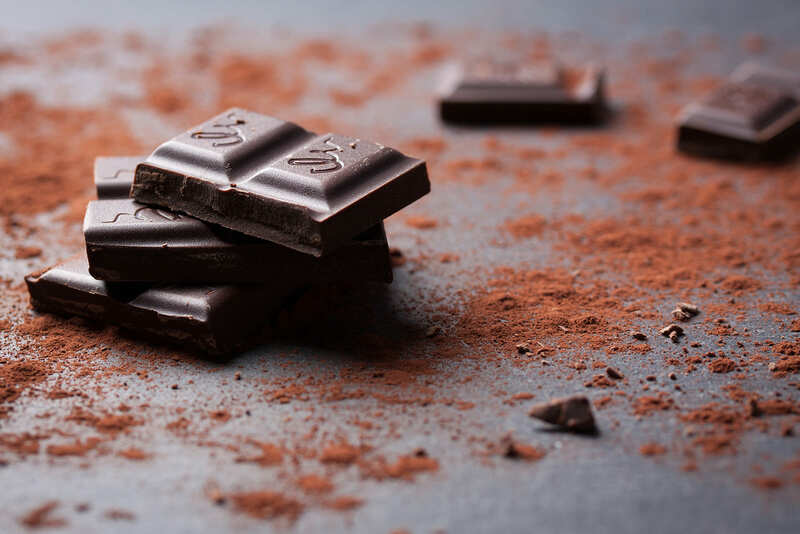 Cocoa beans had so much value that they were used as a currency in that time, and what’s more, the beans were even known for its aphrodisiac powers. This all-natural and ancient material is still widely used in the cosmetics of today. Pay us a visit and be amazed by our chocolates and cosmetics! More information or a question? Feel free to contact us.